Happy Birthday, dear Ruth. What wonderful roses! 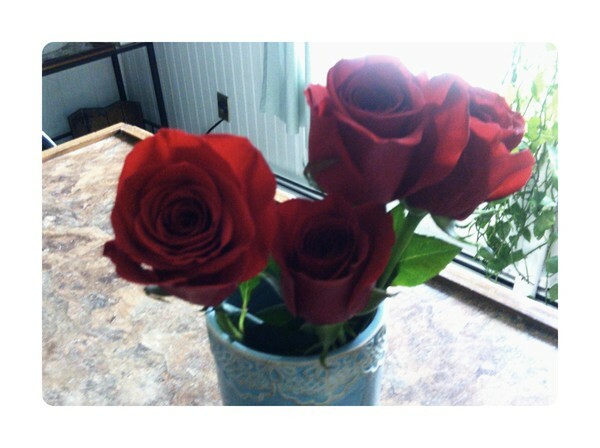 very beautiful red roses . H.B RUTH !! !